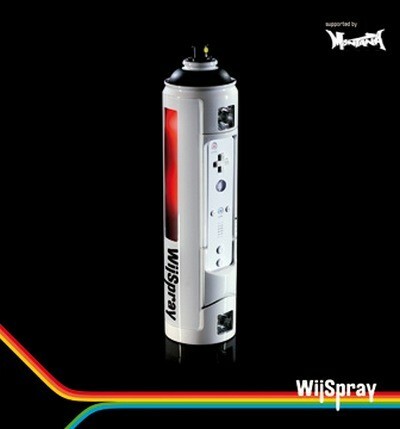 When we first caught a whiff of the virtual aerosol action promised by Martin Lihs' thesis at Bauhaus University, dubbed WiiSpray, we were intrigued, but we never figured the end product would be this impressive. Lihs has since posted up a short teaser trailer showing the wall in action, controlled by a modified Wiimote controller, with results that should make even the most law-abiding artist smile. The video below shows an extensive color picker tool, interactive stencils, and what looks to be a perfectly accurate spray pattern -- and it should be, as the whole is getup is sponsored by Montana Cans. We're not sure what's next for this technology, but hopefully Lihs and his creation will be bombing a more public location soon.